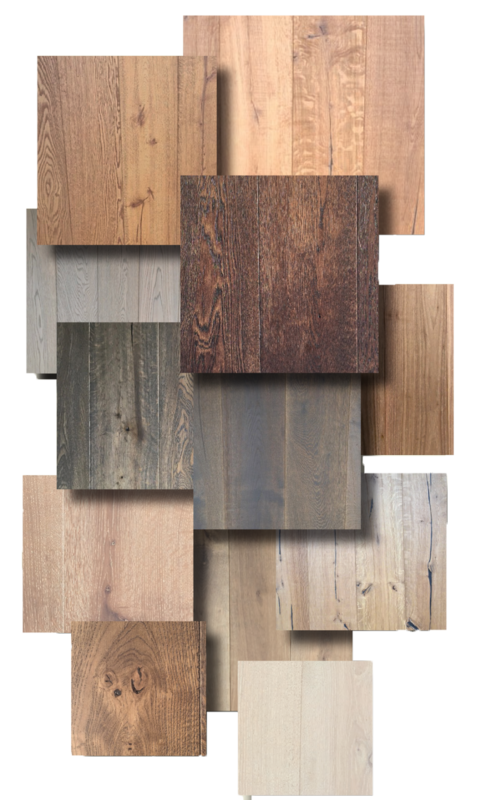 Mullican’s new Mount Castle Collection, an extension of their Castillian Collection, highlights today’s flooring trends of wider boards and textured surfaces. With its unique surface treatments and ultra low gloss urethane finish, Mount Castle engineered hardwood floors create a distinctly elegant appearance. Mount Castle carries a 25 Year Finish Warranty.